I'll be giving away 2 sets of the above! The sets also include the monthly (5th and 6th!) 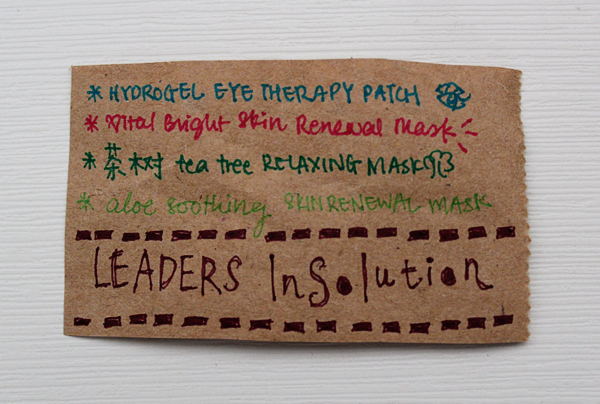 pieces of masks I won at LEADERS InSolution Mask's Bloggers Launch Event and promised to share with you (Apologies that that was stopped for a while as I was pretty busy with work and travelling! :\). 1. Leave a comment with your name and email address on either Love, Charlene Judith or Sunbathing Muffins. 2. Have an address in Singapore. 3. Leave only one comment. The giveaway ends on October 12th, 10pm. Good luck! Hello :) I always follow you on the other blog address, but I think I'll follow from this one instead from now on. great blog! 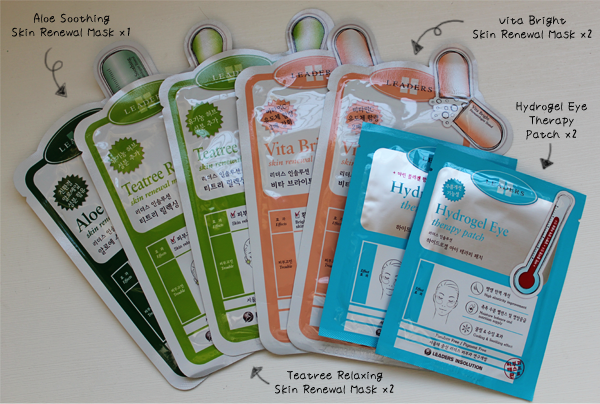 I have heard so much about this brand of masks! Love to win it! Thanks for the giveaway!